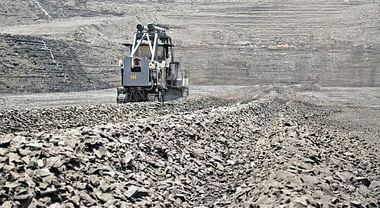 The operators of the La Parrilla tungsten and tin mine in south-western Spain have entrusted the processing of extracted ore to the German mining specialists in order to achieve their production targets. 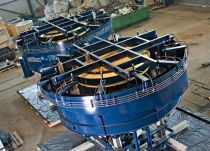 Two alljig® fines jigs from allmineral will make a significant contribution towards doubling annual output in the Extremadura region to 5000 t/a over the coming years. 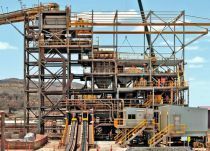 Mining specialists W RESOURCES (WRES) are also anticipating an increase in product quality as a result of deploying this processing technology. The La Parrilla mine near the Portuguese border is one of five sites on the Iberian Peninsula mined by WRES. The largest known tungsten deposits in the western world that can be mined cost-effectively are located some 300 km south-west of Madrid. 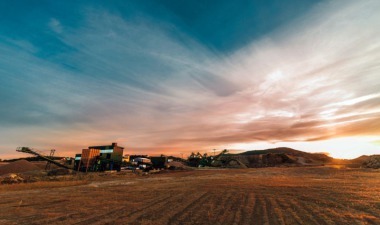 By intensifying and optimising its ore mining operations in Extremadura the British mining company is looking to surpass the annual output of what is currently the world’s largest tungsten mine at NÚI PHÁO MASAN, by 2020. Around 90 % of the world’s production of tungsten goes towards making tungsten steel, the raw material for tool steels. 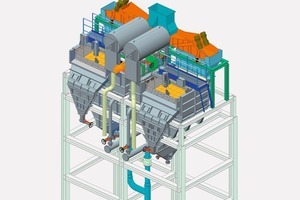 The two alljig® fines jigs are at the core of the new plant for efficient raw material extraction at La Parrilla. Thanks to the new technology the mine operators are aiming for a metal recovery of at least 90 % from the extracted ore minerals. The emphasis is on scheelite, which is obtained by flotation and then enriched into concentrates with more than 65 % tungstate. The Parrilla mine also extracts cassiterite, the world’s most significant tin ore with a theoretical tin content of 78.8 %. 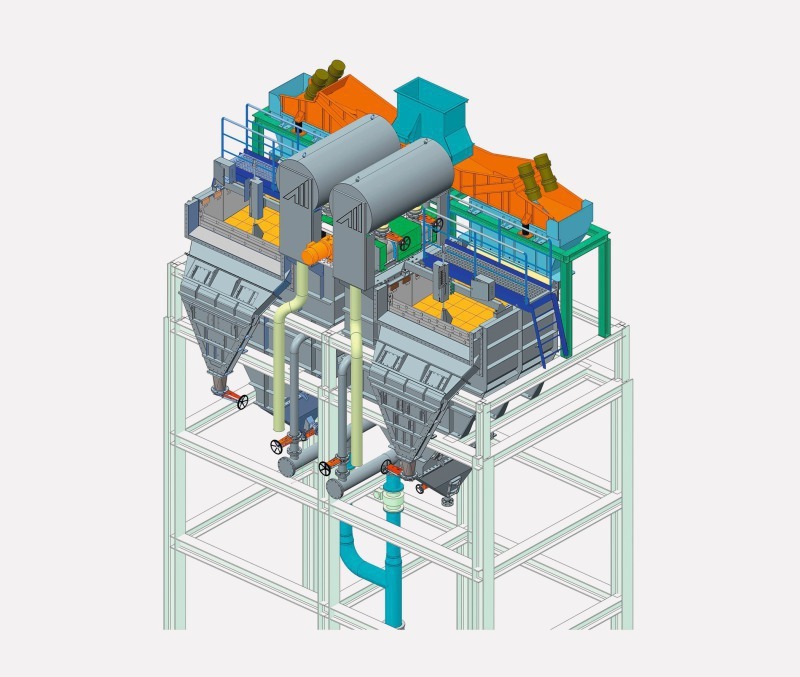 With a throughput of 350 t/h the alljig® jigs will in future provide for a reliable and adaptable separation, concentration and cleaning of the preground ore (2-10 mm grain size). The air-pulsed twin machines are physically stable in operation, allowing an optimum jigging stroke with a minimum of energy consumption. 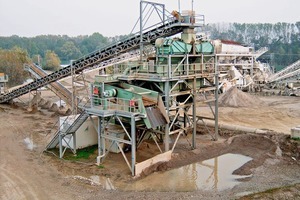 The feed material is first loosened and fluidised by pulsating water, forming layers of grains according to their density and subsequently separating the heavy material from the stratified material bed. 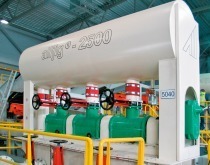 The jigging motion used to separate the particles is wear-free and induced by air, allowing the stroke motion (frequency, amplitude and shape) to be adjusted within a wide range of operating parameters. 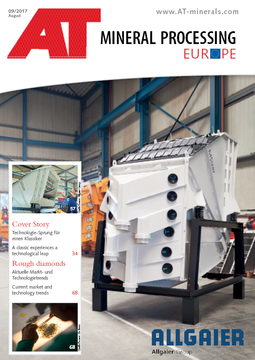 Ore mines are just one area of application for the alljig® jigging machines, which are easy to operate and maintain. 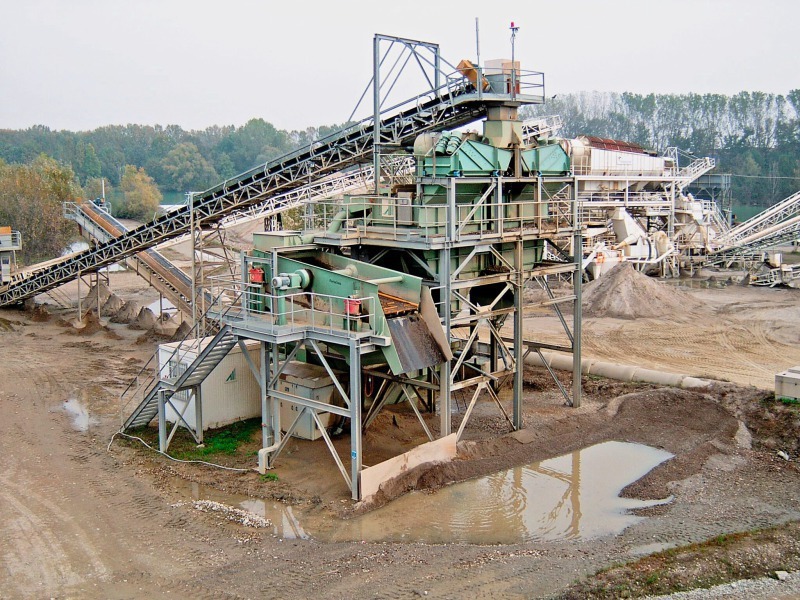 These energy-saving systems are capable of reliably and efficiently sorting primary and secondary raw and waste materials of different particle density: gravel, coal, ore, slag, sand, rubble, and various recycling materials.